At Big Easy Collision, we’re committed to providing you with the highest level of service, so you’ll always choose us for your collision, flood and hail repair needs. 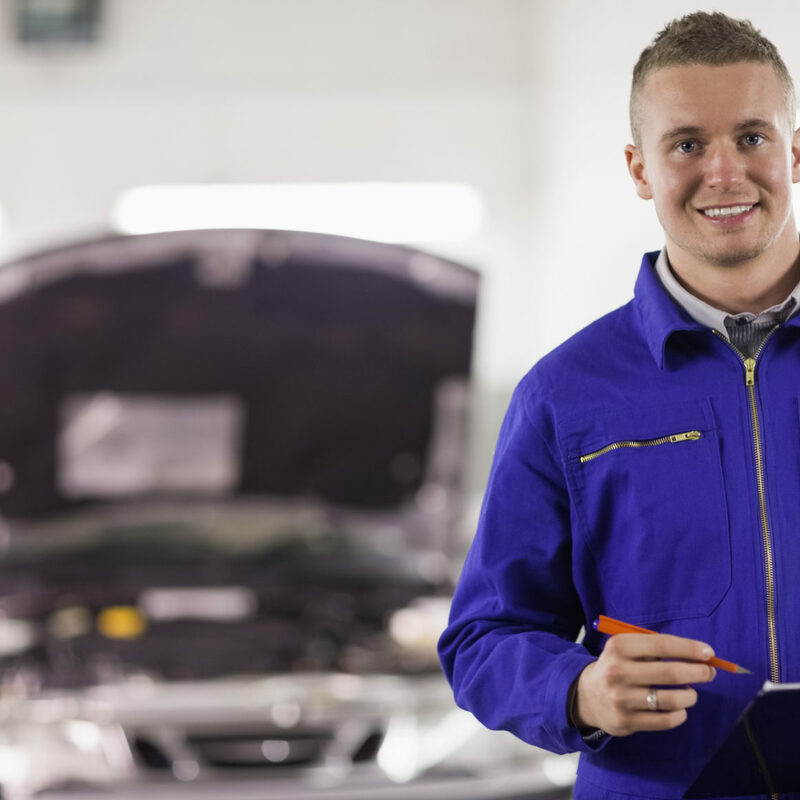 Having to deal with auto repair issues isn’t fun or convenient for anyone. We know how important your car is to get to work, run errands, take your kids to school or just enjoy driving at your leisure. At Big Easy Collision in Belle Chasse, we want to make fixing your car a smooth easy process where you don’t have to worry and know that our best automotive technicians will be taking care of your vehicle. We specialize in auto body repairs, detailing, mechanical repairs, paint correction and Ceramic Pro! We genuinely care about your car and your experience, and will go above and beyond to provide you with quality. Our first-time customers continually become our long term customers time and time again, choosing us for all their auto needs. We may not be related, but you’ll feel like we’re family here at Big Easy Collision.